Most cryptocurrency investors have many questions about which wallet is the most secure for the storage of crypto assets. 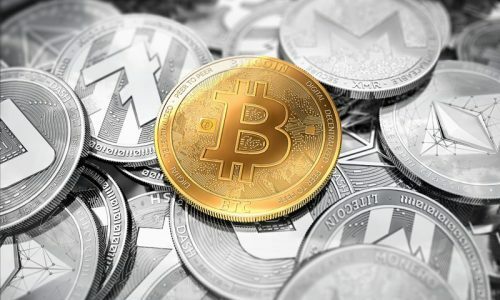 In this article, we are going to make an in-depth review of the most secure cryptocurrency wallets and why it would be a good idea to invest in them. But before then, for the sake of those who are new to the blockchain industry, let’s take a quick look at some terminology that will help us understand cryptocurrency wallets. Online wallets – These are software web-based wallets that requires access through the internet. Some of these wallets can be accessed through a chrome extension browser either through the use of smart devices or desktop. The online wallet can also be called a hot storage wallet. The use of pin authentication process before accessing your private and public keys. The use of BIP3 passphrase system that is only peculiar to your hardware device. Possession of an ultrasound hardware seal which makes it difficult to be restored even after broken by hackers. The use of firmware to authenticate and verify if signatures are correct. Secure element called BOLOS. 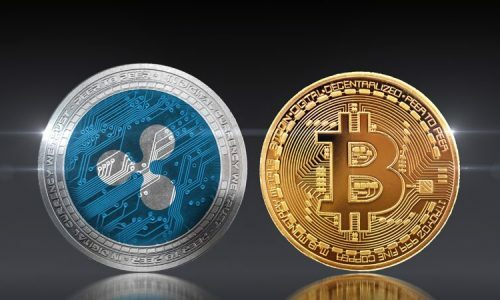 This operating system makes it difficult for cyber hackers to get access to your assets while still being able to support multi-cryptocurrency. Backup and restoration in case of loss of your hardware wallet. A pin code that gives the first layer of security to your hardware wallet. Coinpayment is a Canadian cryptocurrency wallet that is web-based. It is an open source wallet that allows users to create their online wallet account. Ever since coinpayment has been in existence, it has been one of the most flexible and recognized wallets for easy payment gateway for different online shops. Coinpayment has been developed to be compatible with lots of Operating System like Android devices, IOS, Windows and Linux. With a convenience for online shopping at different online shopping outlets, Coinpayment has integrated BitGo to provide a high level of security for different online activity. Flexible system to create your 12-24 passphrase seed to secure your keys. Recovery tool system by the use of your passphrase to ensure that your cryptocurrency is not lost. The multi-signature system ensures that you alone have the right to access your multiple account system. Two-factor authentication making sure you stay updated with any new changes and alerts you through your email. When Jaxx was first created, it was created to support some key cryptocurrencies like bitcoin and ethereum. But as the blockchain community has grown, it now supports more than 80 other crypto coins. It is an open source that needs no registration fee. Jaxx uses a private encryption system for the protection of its private keys to users. This encryption comes with a 12-word seed to strengthen its wallet. Jaxx exists as a desktop wallet in which all transaction data are stored on your system making it difficult to hack online. Atomic wallet has been able to bring comfort to its users by using its atomic swap features for cross-chain trade while creating a secured network for its users. Atomic wallet currently supports more than 500 coins and tokens. The atomic wallet is cold storage wallet making it difficult to be hacked online. As a cold storage wallet, it makes it easy for all passwords, data to be stored on users device in other to prevent being accessed online and hacked. In addition to this security system, Atomic wallet uses two layers of security by first allowing users to create their initial password during transactions and secondly by the use of a 12-word passphrase system for the encryption of keys. Exodus wallet is crafted for user-friendliness. Its user interface creates easy navigation for users to manage their digital assets. With Exodus wallet, you can interact and manage your funds through its desktop app making it convenient to send and receive cryptocurrency. Exodus wallet provides a secure and reliable network for its users. With their wallet system, you can encrypt your private keys and transaction data. This process makes it difficult for third parties to access your funds making it highly private. When Trust wallet was first created, it was created to support only ERC-20 tokens. 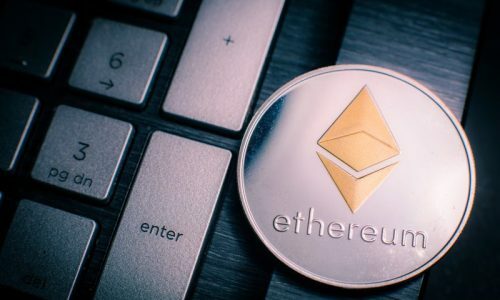 But when it was later bought by Binance, it was provided with more functionality to support other cryptocurrencies with added security layers. Trust wallet is more durable for smartphone users who feel it more comfortable to access their digital assets on the go. 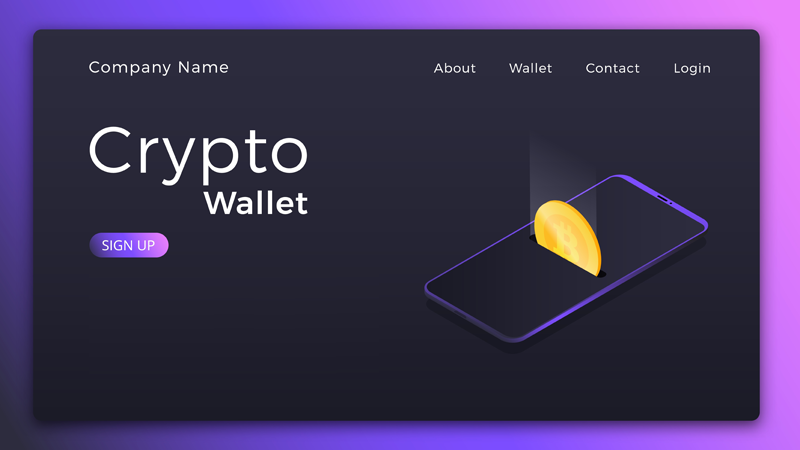 Just as the name implies, you can trust its wallet system when it comes to providing security and ensuring that your digital assets are not compromised.